There are many great days out to be had when you stay at Greenhead Farm. 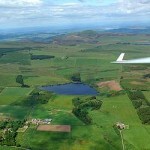 Just a few miles away from Greenhead Farm is the largest gliding club in Scotland. With its modern fleet of gliders and extensive nearby ridges it offers 7 day a week year-round soaring. The club offers glider flying lessons, experience flights, and also 5-day learn-to-fly gliding holidays. 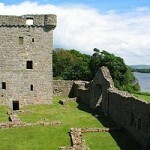 Visit the historic island castle, prison for Mary Queen of Scots, from which she made her dramatic escape. There are regular boats from Kinross pier. 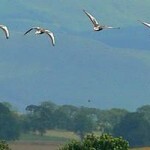 See the best view of Loch Leven natural nature reserve and a wide variety of water fowl – up to 16,000 geese in winter. Walk on the Loch Leven Heritage Trail which closely follows ¾ of the Loch Leven shore line giving good opportunities for viewing the birds on the loch. 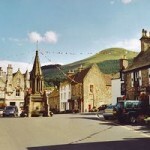 Attractive medieval village with the hunting palace (open to the public) of the Stuart kings, and the oldest real tennis court in the United Kingdom. Beautiful summer gardens. 1805 mansion house with 16th century origins, built on the site of the crowning of Scotland’s kings (open to the public), with fine grounds and important collections of porcelain and ivories. Historic headquarters of the Church in Scotland and home of Scotland’s oldest university. 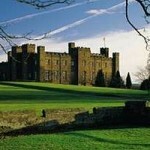 Contains the ruins of the Archbishop’s castle and has the best known golf course in the world. 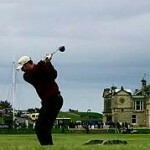 Numerous golf courses within easy reach of the farm. Non-members can book when tee times are available. 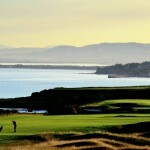 St. Andrews, Kingsbarns, Gleneagles, Ladybank, Leven, Largo, Kinross and many more. 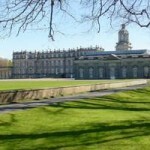 Within an hour’s drive are: Dunfermline Abbey, Hopetoun House, Edinburgh, including the castle and Holyrood Palace, Stirling Castle, Church of the Holy Rood, Castle Campbell, Drummond Castle gardens, Scone Palace, Glamis Castle and Blair Castle. 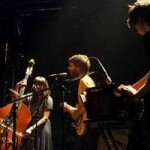 East Neuk Music Festival, Perth Music Festival, Highland Show, Scone Game Fair and Edinburgh International Festival. Knockhill Racing Track near Dunfermline houses Scotland’s National Motorsport Centre. And Driftland UK, which is at Lochgelly, not more than 20 minutes away, is the UK’s only dedicated drift track. Grouse and Claret, Kinross, Kirklands Hotel and Restaurant, Balgedie Toll Tavern. 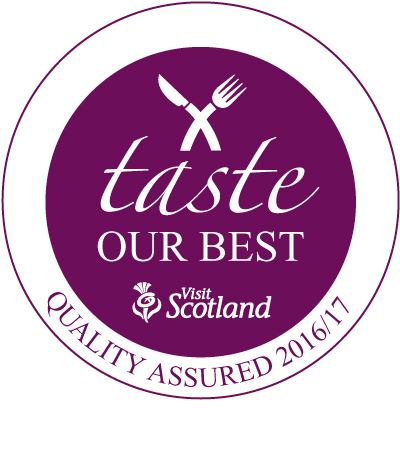 Craig Miller @ 16 West End, fish restaurant, St. Monans, Ship Inn in Elie, Ostlers Close in Cupar.